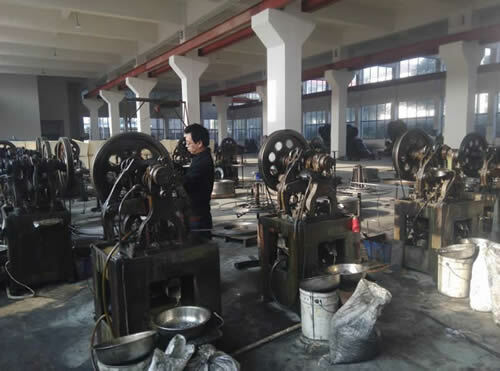 Wuyi zhengsheng mechanical factory established on 2000. 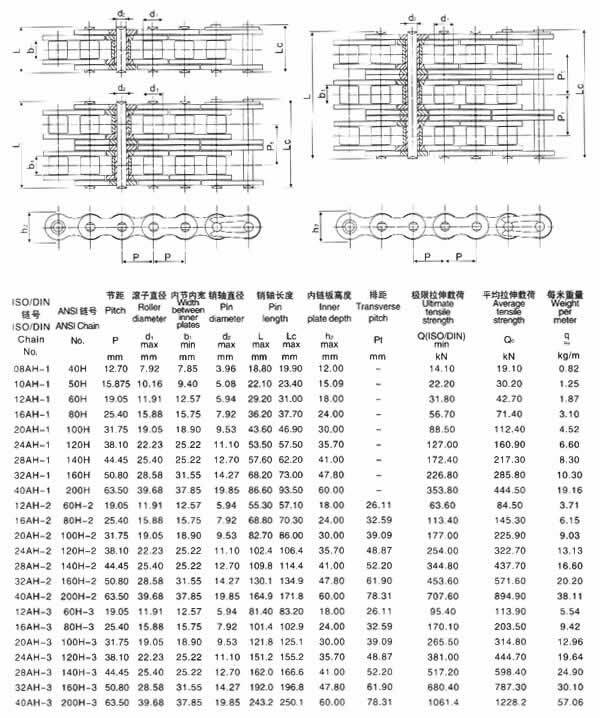 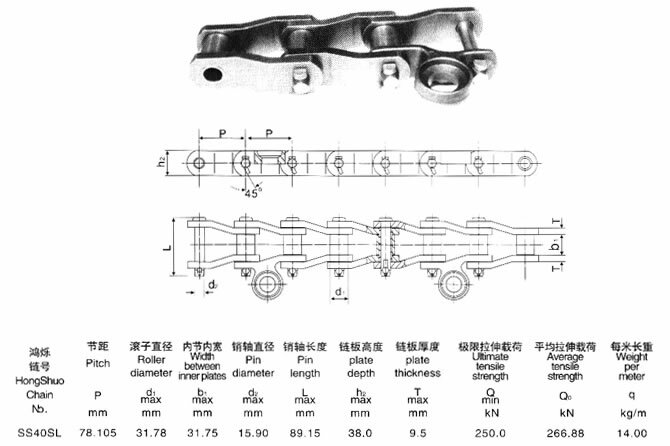 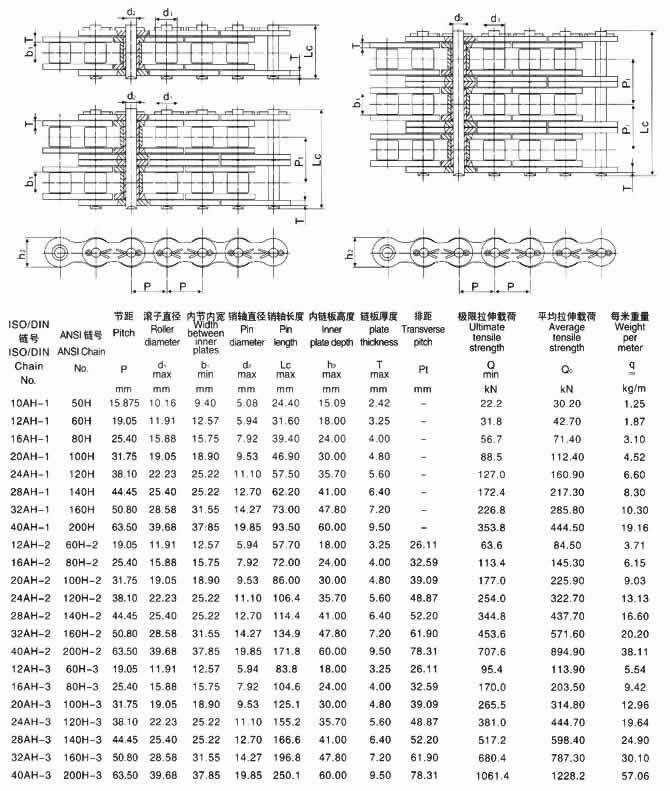 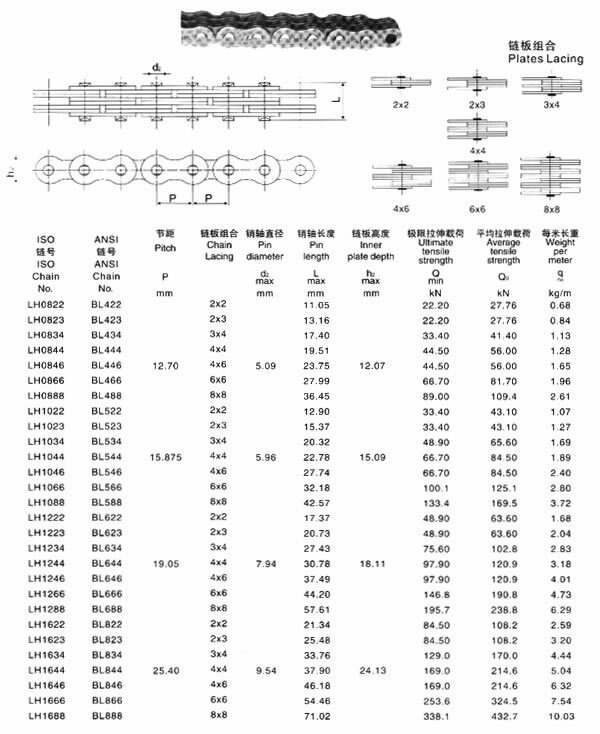 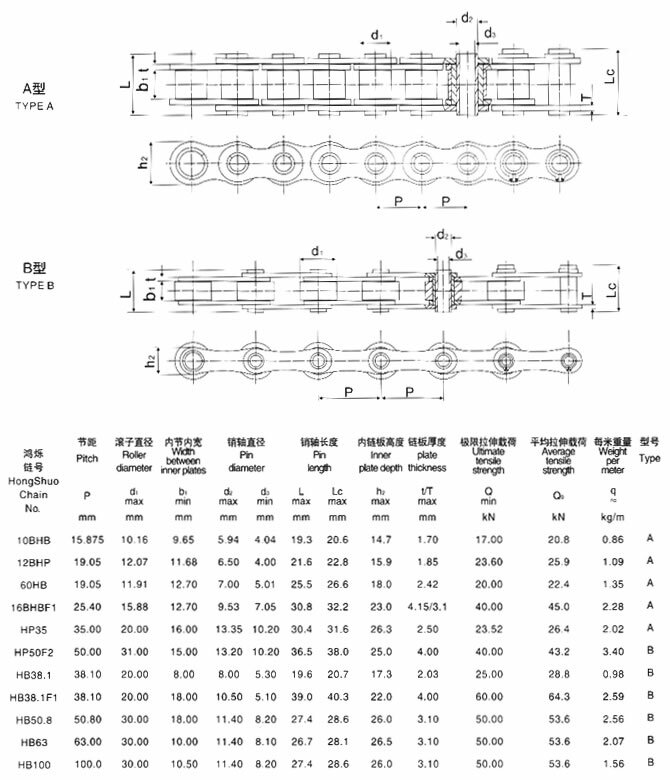 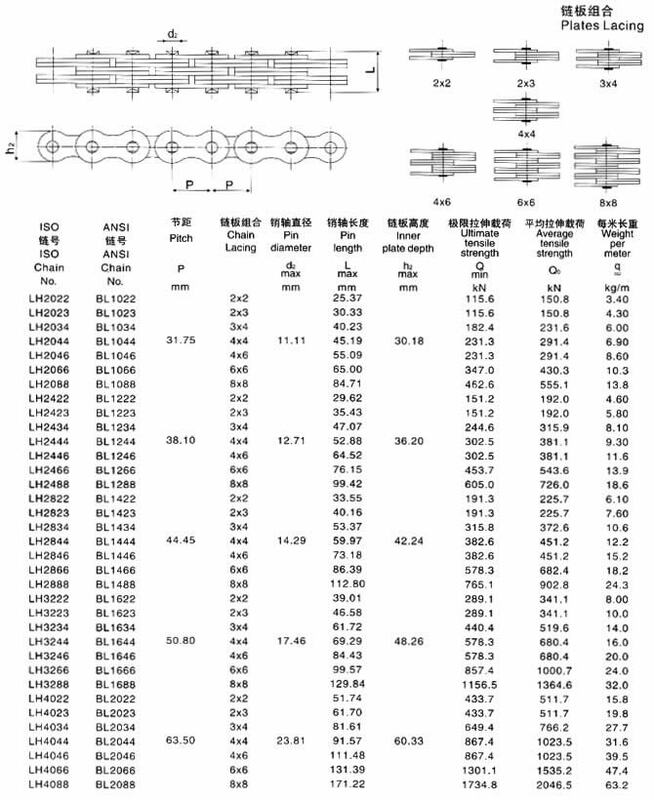 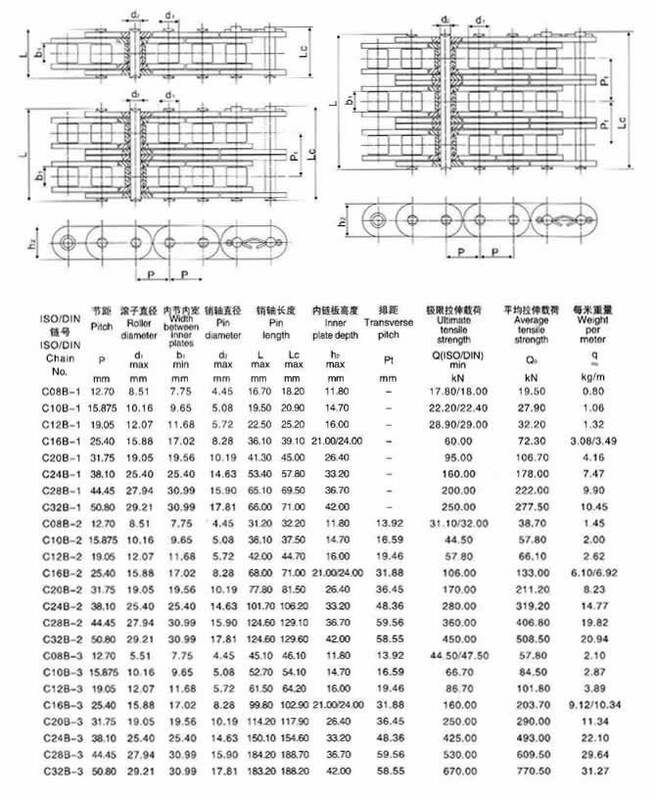 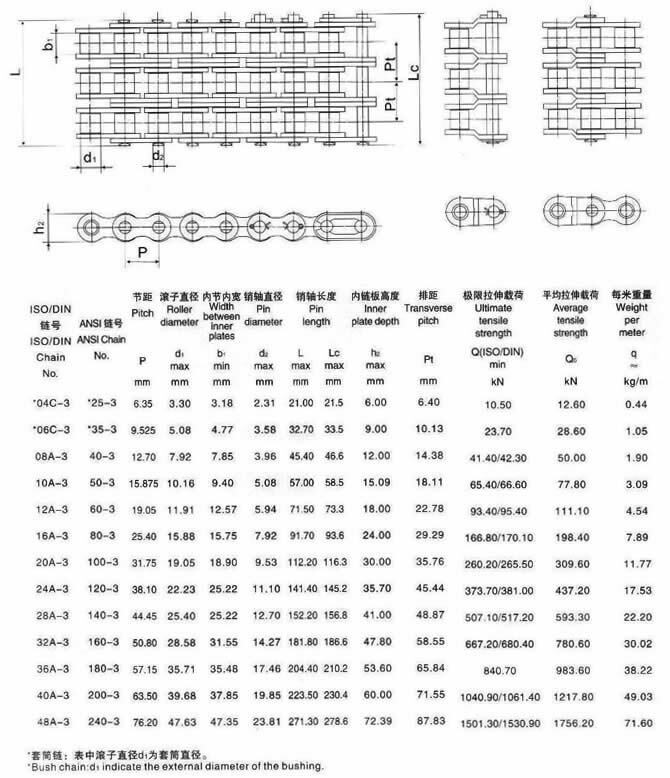 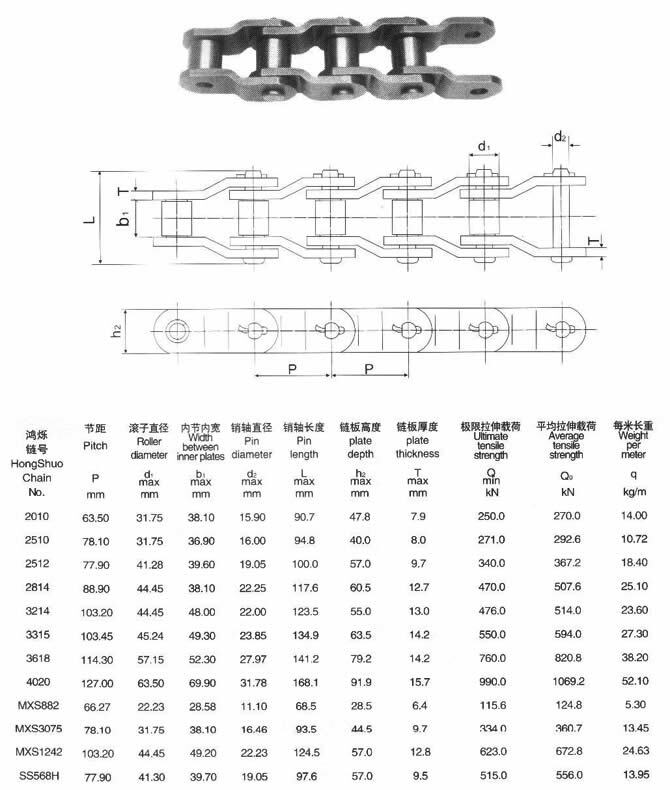 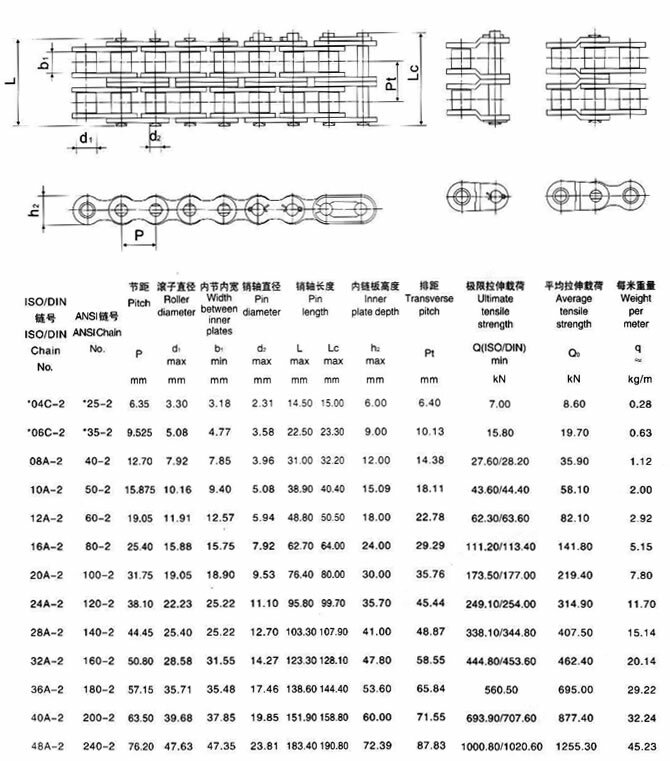 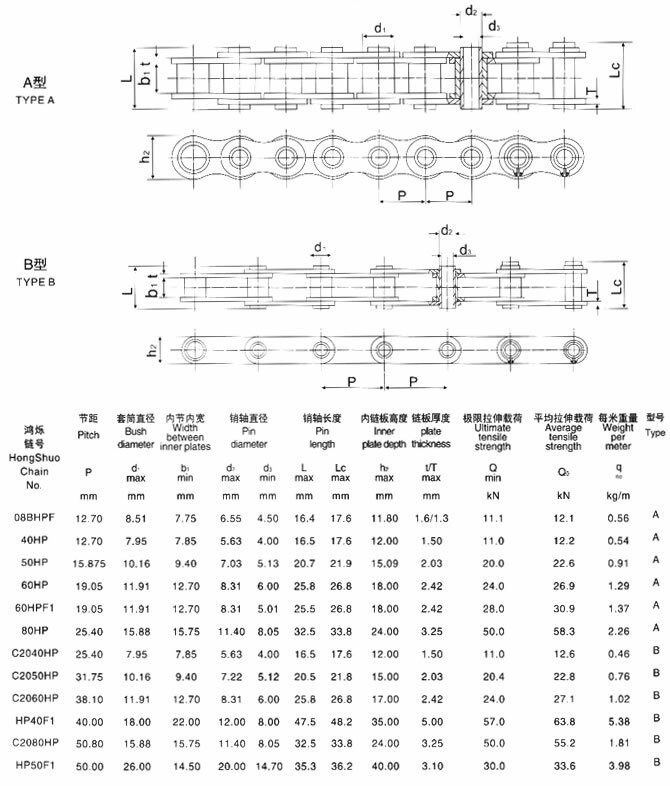 Before established, we have many years experience of producing the roller chain in the plants. 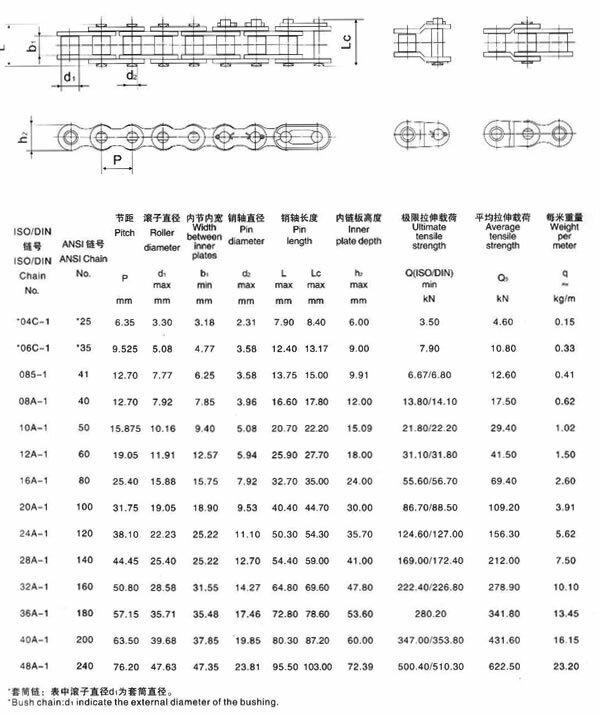 Now we have our own plants with area 13674M2 and with special punch plant, heat-treatment plant, assemble plant, semi-finished warehouse and finished warehouse.